Café de Paris first opened in London’s West End in 1924. Ninety years on, and this now world-famous venue is still widely accepted as being one of the best clubs in London. 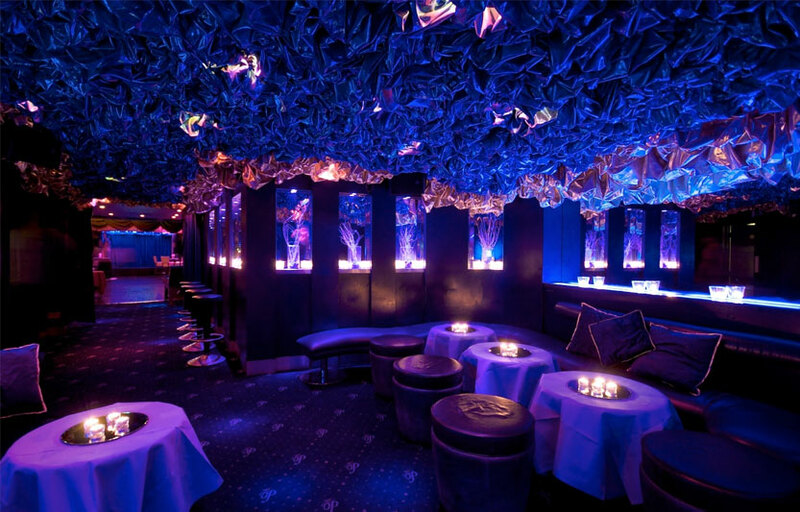 Celebrity guestlists, stunning surroundings, and party loving crowds continue to lead the way in this cosmopolitan city. Expect a fun crowd, delicious drinks, and a wild night at a classically European hotspot. 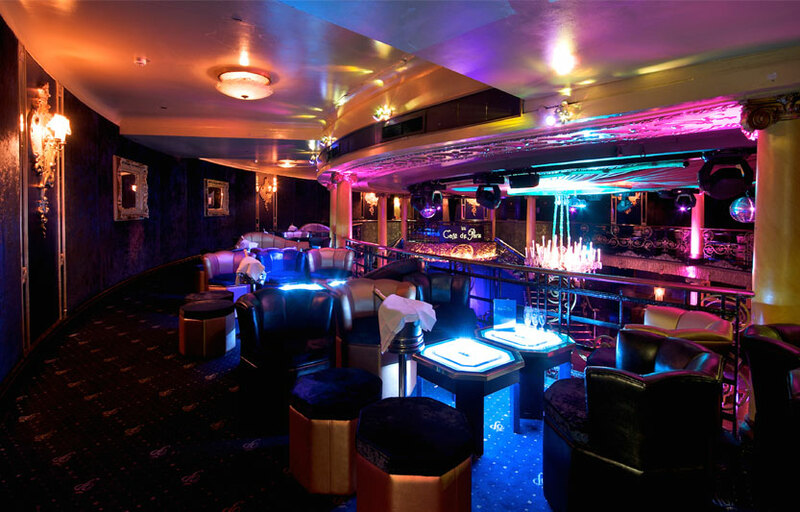 Café de Paris also offers cabaret shows featuring burlesque dancers and often hosts private events. Café de Paris is generally pretty busy as it’s only open on weekends. Café de Paris’ cabaret shows are full of hilarious adult humor. Where is Café de Paris located? Café de Paris is located at 3-4 Coventry Street. How much is cover charge at Café de Paris? Café de Paris charges a £20 cover at the door. How long will I have to wait at Café de Paris? When is Café de Paris open? Café de Paris is open on Fridays and Saturdays. 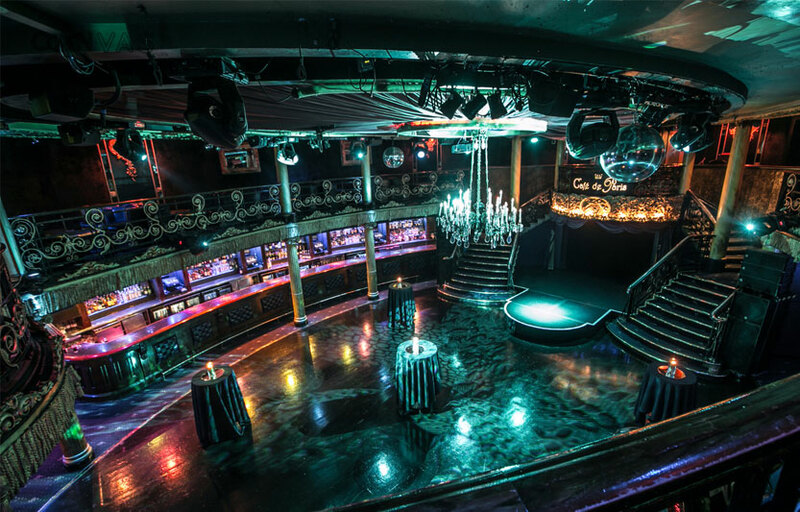 What are the best nights to go to Café de Paris? What is the dress code at Café de Paris? How much do drinks cost at Café de Paris? Expect to pay £10-15 for cocktails, £200-400 for bottles. What kind of music do they play at Café de Paris? Café de Paris features mostly Top 40. 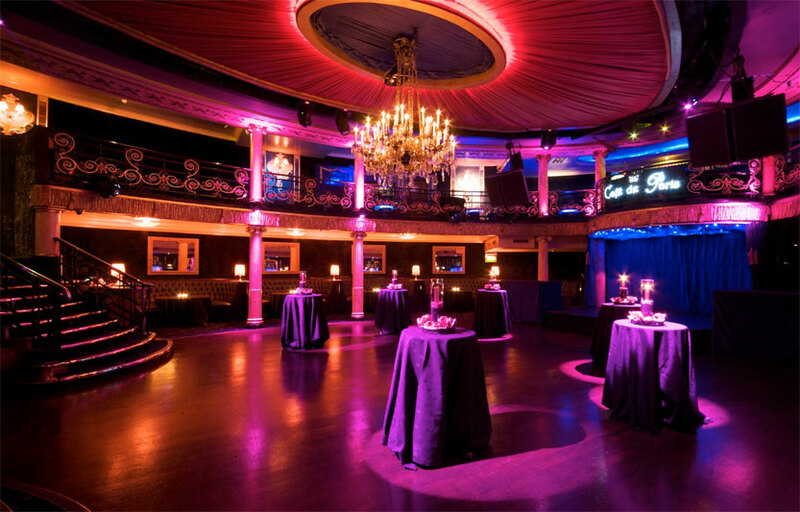 Where can I find an list of upcoming events / DJs at Café de Paris? You can download the Discotech app to see upcoming events, and book tables for Café de Paris.